All this sunshine has me ready to come out of hibernation and start entertaining, so I thought I’d write up a few of my favorite tips for stylish, and easy, entertaining! Check off the list below, grab a glass of wine, and enjoy yourself! 1. 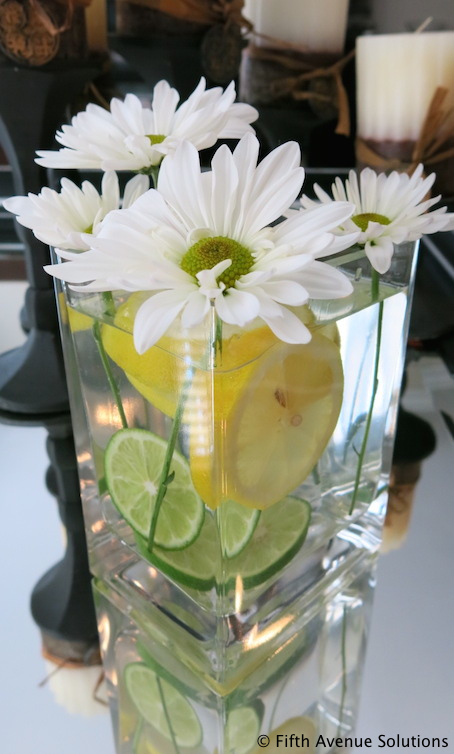 Inside or out, citrus and flowers can combine to create a table or counter that feels alive and happy. 2. 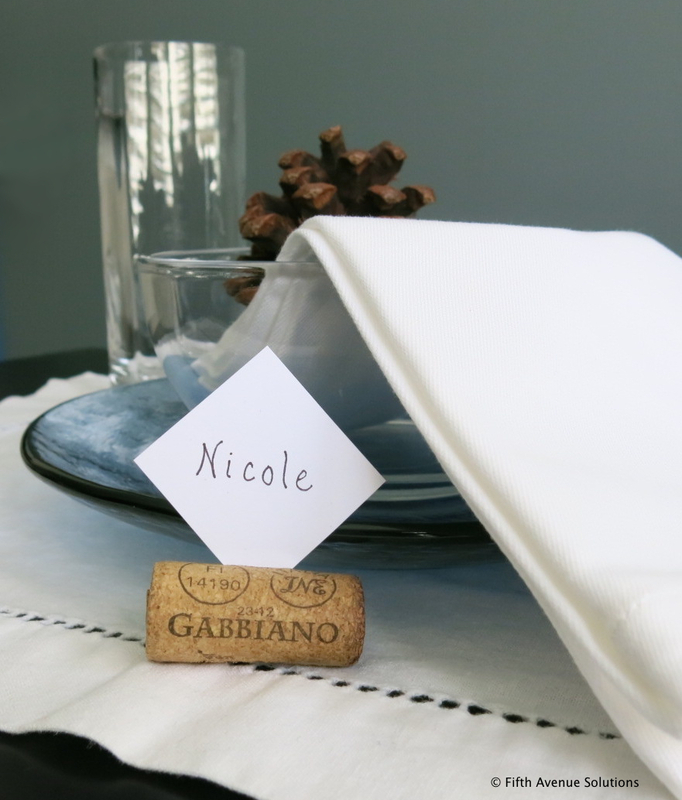 Repurpose all those wine corks as place card holders! Sand or cut one side so that it sits flat, and cut a slit in the other for the card. 3. 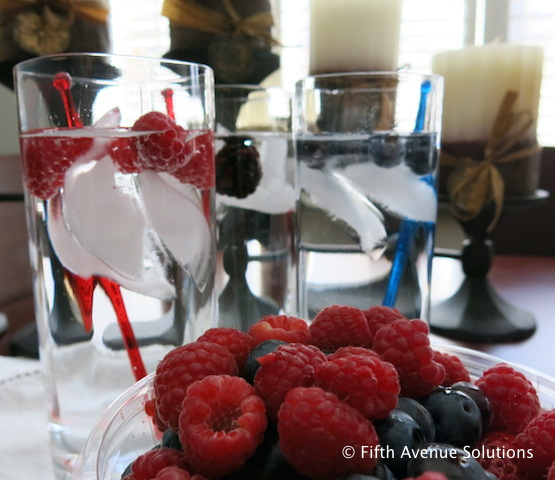 Use frozen fruit in water glasses to cool it off, make it pretty, and create flavored water without all the added coloring. 4. Add a party pleasing app that’s quick and looks fantastic! *1 (8-oz.) package fresh mozzarella, cut into 1/2-inch cubes, may be substituted. **Wooden picks may be substituted. Grape tomatoes vary in size from week to week at the grocery store; some pints we found had only 24 while others had more than 40. Good news, you should still have enough mozzarella balls because they are generally sold in 8-oz. containers that have more than enough. 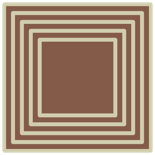 This entry was posted on March 14, 2014 by fasrooms in Dining Rooms, Out of the Box and tagged creative, Entertaining, interior design.